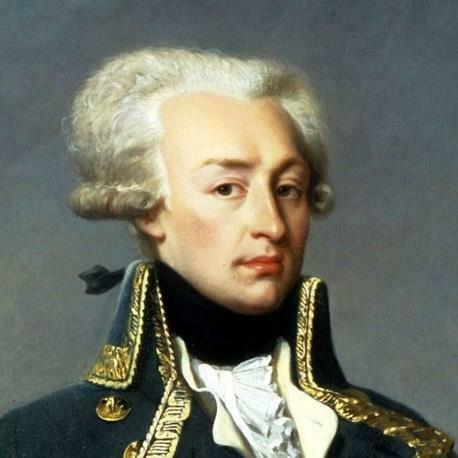 Gilbert du Motier, the Marquis de Lafayette, was the greatest and most appealing. of the European volunteers who fought in the American Revolution. 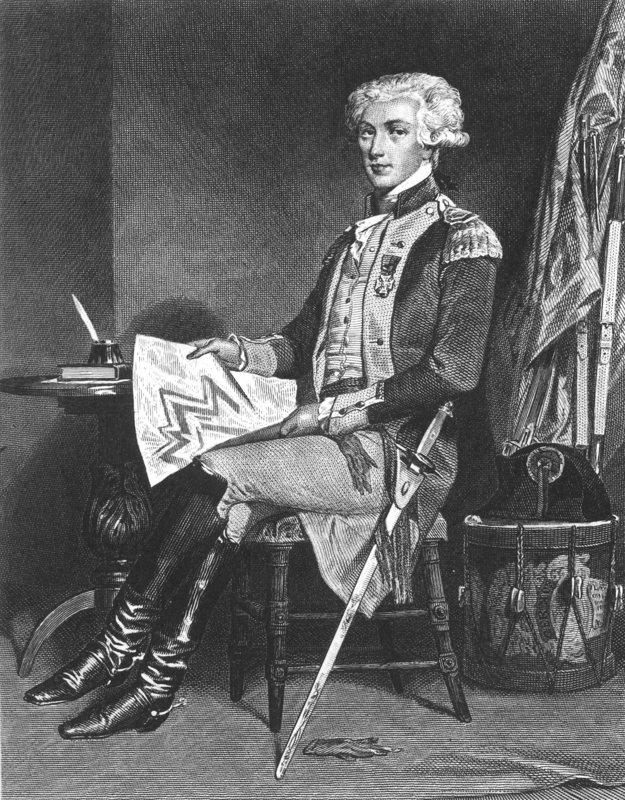 Lafayette was only 19 when he came to America in 1777. His rank of major general was supposed to be honorary, but he was soon leading troops in battle with surprising effectiveness. Lafayette charmed everyone, none more than George Washington. Washington had no children – Lafayette’s parents were dead. The French youth became the “adopted son” to the 45-year-old American general. It was Lafayette who trapped the army of British General Cornwallis at Yorktown, leading to the victory that ended the war. Principal Contribution: Fought in the Philadelphia campaign, 1777; led troops at the Battle of Monmouth Courthouse, 1778; advisor to Washington; pursued British General Cornwallis in Virginia, 1781. Personal characteristics: Charming, enthusiastic, thoughtful, inspired military leader. Later life: Supported the French Revolution in 1789, led the National Guard, opposed the radicalism of the Jacobins, captured by the Austrians and imprisoned for five years.